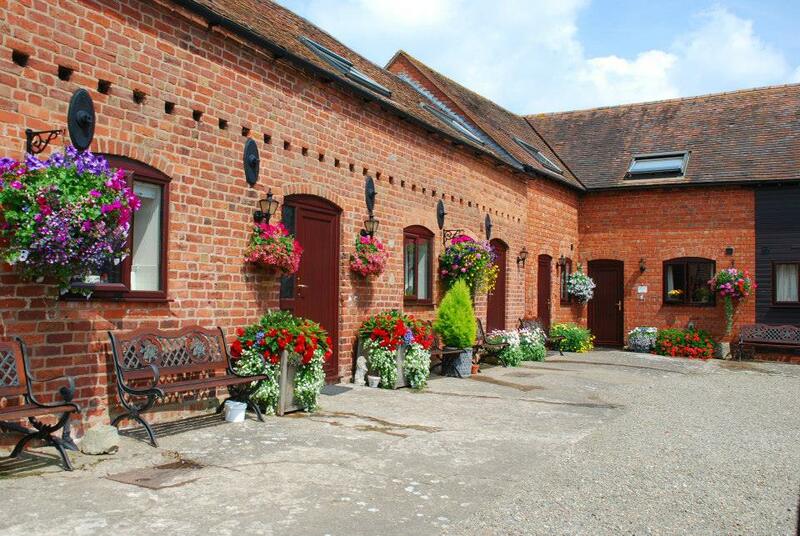 Ryton Farm Holidays offer stunning self catering accommodation in Dorrington. Set in glorious Shropshire countryside, it is the perfect place to escape to. The farm building around the courtyard has been converted to provide one and two bedroom cottages. The one bed cottages come with a double/twin bedroom and the four person cottages come with a double & a twin. Some of the two bedrooms cottages offer single storey accommodation, ideal for guests with limited mobility. All of the cottages have an open plan kitchen/living/dining room. The living area has a TV and the kitchen is fully equipped to suit all your needs. Outside there is a garden with picnic benches. An ideal place for a spot of al fresco ding. 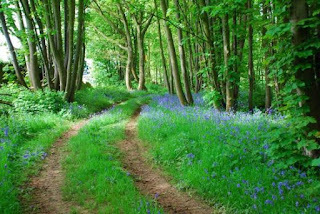 Dorrington is perfect for countryside lovers. Whether your passion is fine food, delightful drink, wonderful walking, historical heritage or cycling, the Shropshire Hills are up there with the very best. Further afield in Shrewsbury there is lots to explore - you can visit the Theatre Severn or explore Shrewsbury Museum, Art Gallery or Shrewsbury Castle. You can even take a guide tour around the town, discovering ancient streets and picturesque alleys.